Are you tired of rooms in your home that are more “blah” than “huzzah”? Introduce style and function to your family’s most cherished spaces with Roostery’s Plymouth Curtain Panels. Four fabric choices allow you to filter out just the right amount of light, and each panel is constructed with two hanging options for a casual or formal finish. 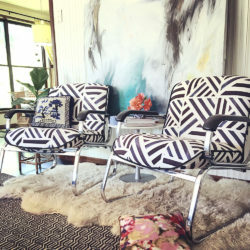 Complete the look you love with a design from the Marketplace or create your own. 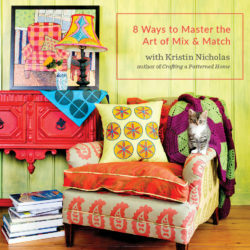 Spoonflower was founded around one woman’s search for curtains with yellow oversized dots. 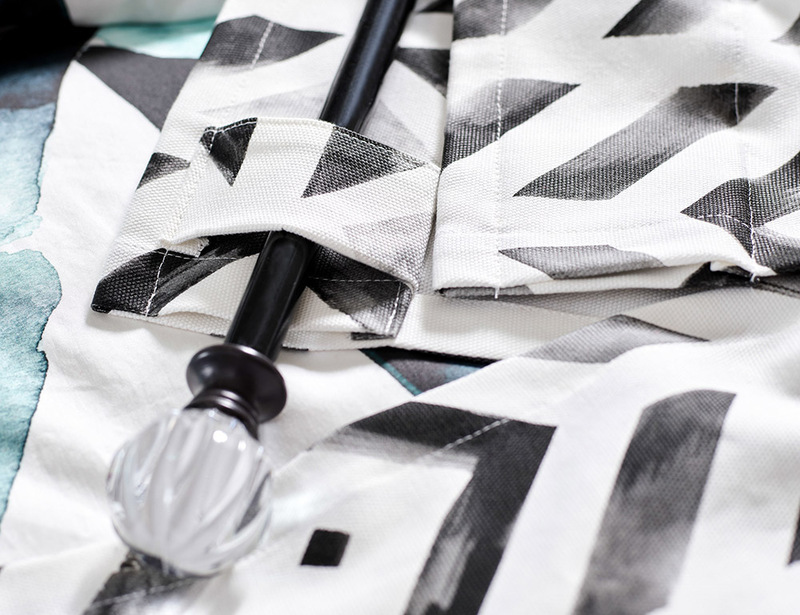 Our founders helped her realize that dream by creating a place to design your own custom fabric. 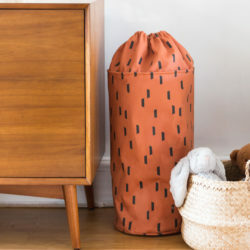 Now you can find the perfect design and skip the sewing with Roostery. 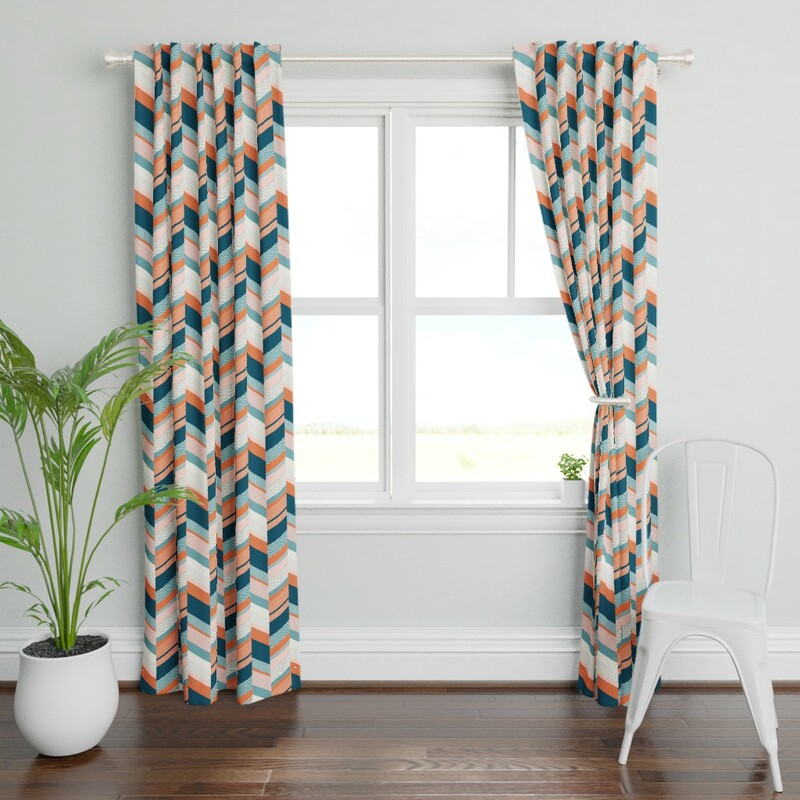 Roostery’s new curtain panels (starting at $120 for one panel) offer hidden back tabs and a pole pocket for two different seamless hanging options. Don’t be surprised if these drapes become your favorite accent in the room. Setting the mood for your room is easier than ever with four fabric options that allow various levels of light in. For a more luxurious look with less light peeking through, Celosia Velvet™ is the answer. For a lighter option to get your daily dose of Vitamin C, you can’t go wrong with Organic Cotton Sateen. Roostery curtains are 50″ wide and available in 84″, 96″ and 108″ lengths. To determine the right length for your curtains, measure from the distance you’d like your curtain to end to the top of your curtain rod. When measuring, it helps to understand what type of look you’re trying to achieve. For a dramatic curtain that drapes delicately at the bottom, add an additional 6-10 inches. Fun fact! This type of curtain is referred to as puddled curtains because the fabric… puddles at the bottom. 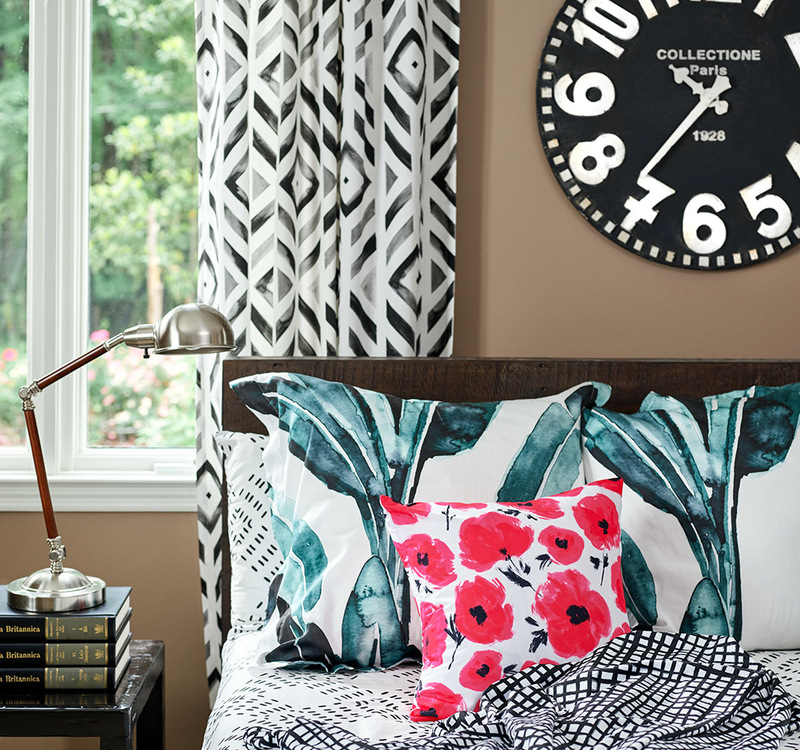 For a more casual look, opt for a curtain that hangs slightly past the window sill. Roostery’s 84″ long curtain is a great option for a 70″ window. 1. Login to Roostery with your Spoonflower account login information. 2. Select My Designs in the account dropdown menu. 3. Choose your specific design. 4. Select Curtains under the More Products section on the right side of your screen. Pro tip: Download your Roostery curtain renders to market your designs on your favorite social media channels. 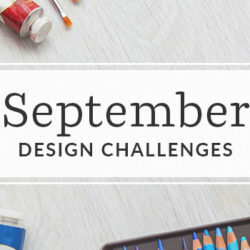 Don’t forget to tag @Spoonflower and @Roosteryhome for a chance to be featured. 1. 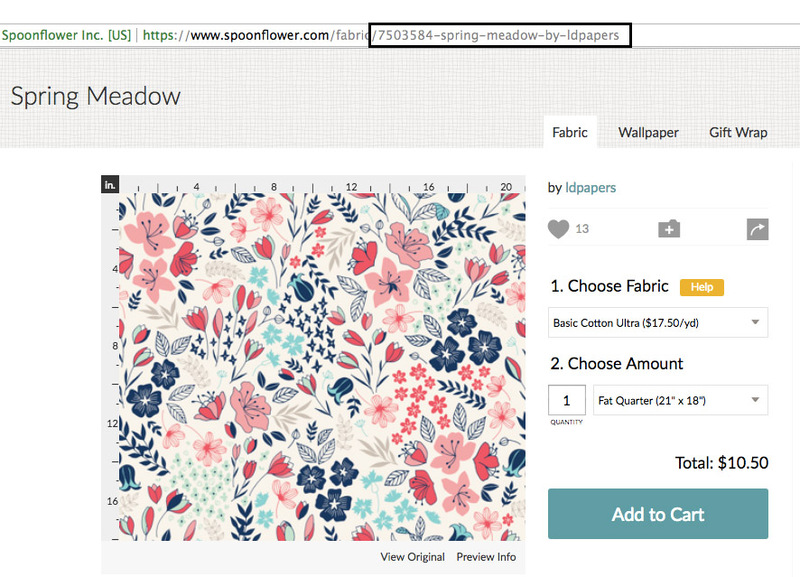 Select the fabric design on Spoonflower to access the fabric page. 3. Visit Roostery and select Curtains in the Décor and Living dropdown menu. 4. 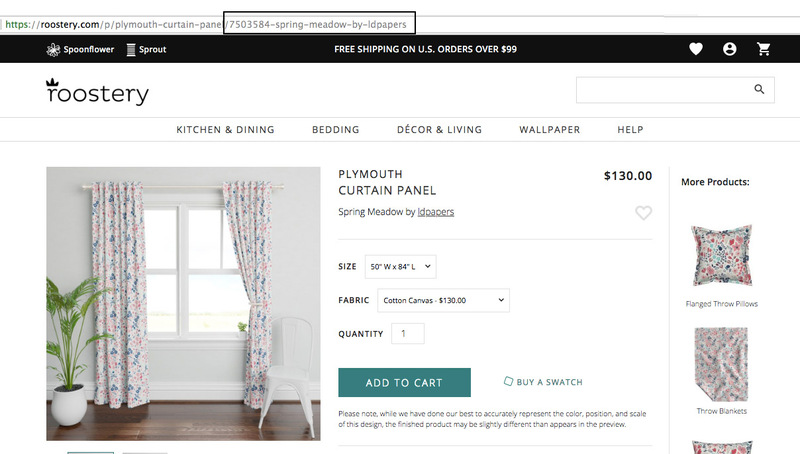 Select any curtain in your search results. 5. Replace the design information in the URL with the design information copied in step 2. 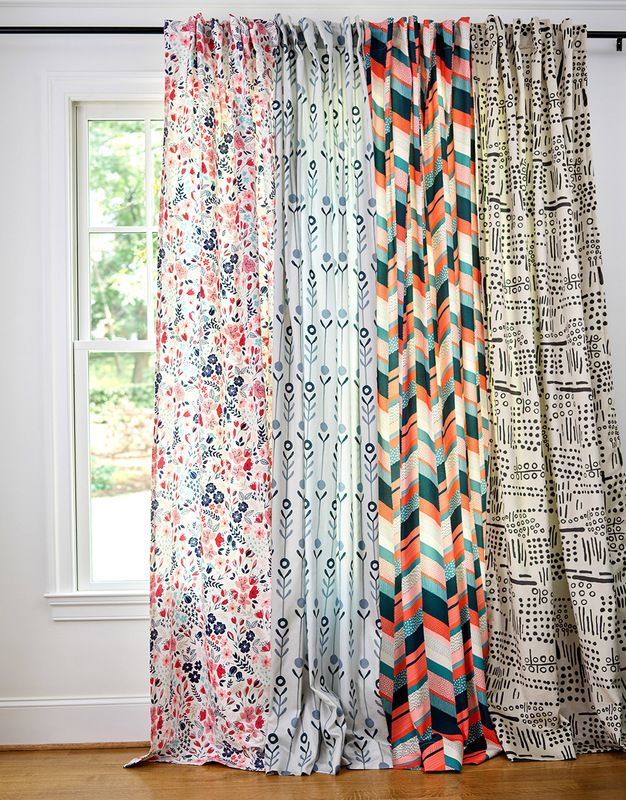 Whether you’re creating a restful retreat or adding the finishing touches to your modern farmhouse, Roostery’s customized curtains will transform your space in no time!